Scooter’s Pizza Factory is a restaurant that arises from the great passions of our Chef: food, cinema and music. 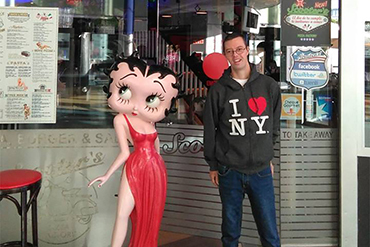 After traveling the world, he decided to bring to Las Palmas a concept that did not exist until now in the islands, a fast food restaurant of quality, combining the best Italian-American cuisine with the most spectacular decoration, based on music and cinema. Every day we prepare our artisan pizza dough so that you feel that you are in Italy when you give it the first bite. At Scooter’s Pizza Factory we have a selection of traditional pizzas, but what sets us apart are our most innovative pizzas, the Movie Pizzas. We make the burgers ourselves with the best meat and our secret spice mix, they are 100% handmade and each of our cooks gives it its special magic. Discover our gourmet burgers! After many years of experience, we have selected the best dishes giving them our Scooter’s touch and always using the best raw materials. If you are looking for a good restaurant in Las Palmas with quality food and good prices, Scooter’s Pizza Factory is the best option. 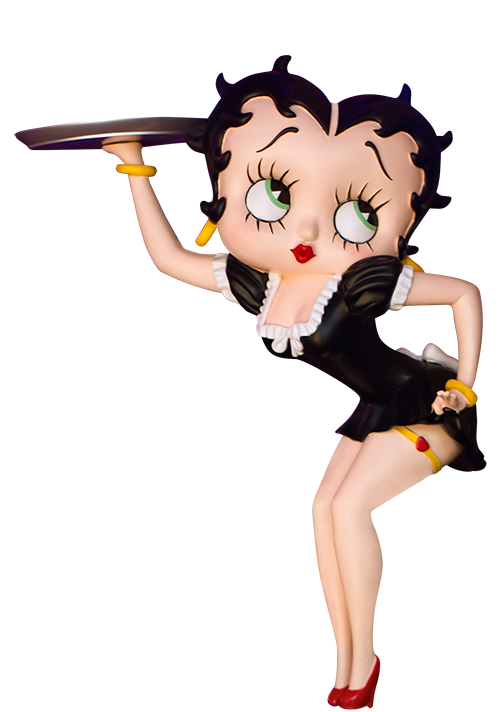 Look for yours here! We only use fresh ingredients of first quality for the elaboration of our dishes. We don't believe in pre-cooked food and that's why we don't use it. If you want to enjoy quality fast food, come and see us! We have the best Italian pizzas and gourmet burgers from Las Palmas. Crunchy and delicious vegetable rolls served with spicy bittersweet sauce. Crepes stuffed with mushrooms with rich truffle sauce gratin with mozzarella. Delicious fried Camembert cheese with tomato jam. Crispy chicken strips breaded with chips and BBQ sauce. Grilled zucchini with parmesan and arugula. An assortment of our most popular starters, large enough to share. Meat lasagne au gratin with mozzarella. Vegetable lasagne au gratin with mozzarella. With mushrooms, prawns and cream. With smoked bacon, cream and egg. With curry cream, zucchini, pepper and prawns. With zucchini, leeks, cherry tomatoes, rocket and mozzarella. Includes pasta dish, drink and dessert. Promotion for children up to 12 years old. With garlic, oil, hot sauce and prawns. With veal ragut and tomato sauce. With ham and fresh mushrooms. With aubergine, pepper, zucchini and mushrooms. Pizza closed with mushrooms, ham and cheese. With peppers, onion, tuna and prawns. With 4 delicious types of cheese. With ground beef, bacon, mozzarella and BBQ sauce. Includes pizza, drink and dessert. Promotion for children up to 12 years old. With mozzarella, tomato, grilled chorizo, bacon, onion and BBQ sauce. With mozzarella, sausages, mushrooms, smoked bacon and caramelized onion. Typical American with ice cream. At Scooter's Pizza Factory we believe in work inclusion. We believe that everyone has the right to a job opportunity. That's why we collaborate with the Down Syndrome Association of Las Palmas and we have incorporated our team to the first student in internship of the Association. We are very happy with him, as he is a hard worker, always ready to help and learn. 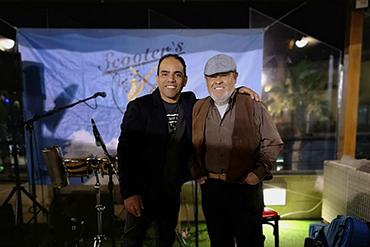 Every Friday at Scooter's Pizza Factory in Las Arenas we have Cubolé concerts. We bet on music, talented artists and live music. Cubolé brings to Scooter's Pizza Factory the best Caribbean music, a cheerful and lively rhythm. Fridays will be something else with Scooter's and Cubolé. 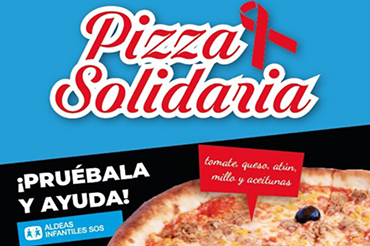 Scooter's Pizza Factory, in its solidarity commitment, has created a solidarity pizza with Aldeas Infantiles. The aim is to allocate a large part of the profits from the sales of this solidarity pizza to the actions that Aldeas Infantiles develops in the Canary Islands.